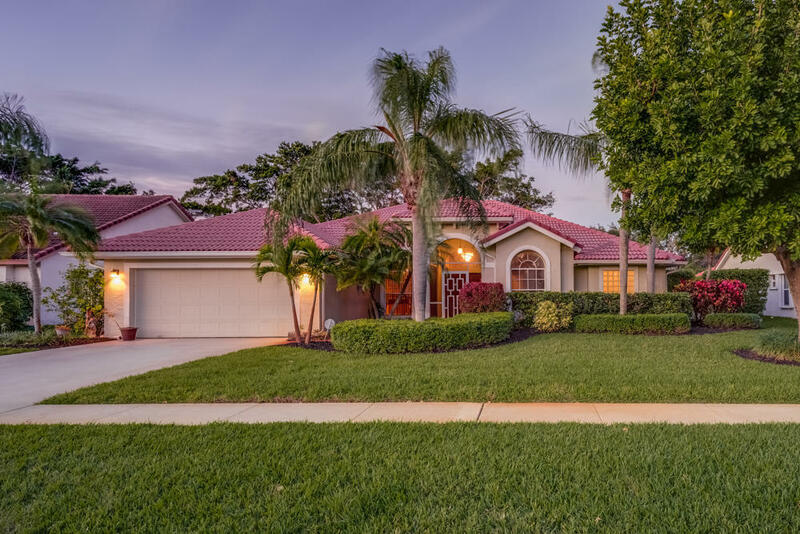 Bright & spacious, open-plan, 4BR/3BA perfect family pool home, great for entertaining, located on a quiet street in the desirable community of Lake Charleston. This gorgeous home has an airy feel and features soaring vaulted ceilings with crown molding, huge windows that let in plenty of natural light, a split-bedroom plan, wall moldings, tile & wood flooring throughout, and a gourmet open-concept kitchen with expansive granite countertops, stainless steel appliances including wall oven, and a breakfast bar. The large master suite has a tray ceiling and sliding glass door access to the huge covered patio, screened-in pool & spa, and fenced-in patio. AC installed 12/17.